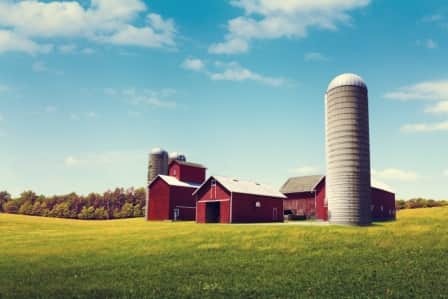 Freeze protection can be an issue in the Agriculture Industry. 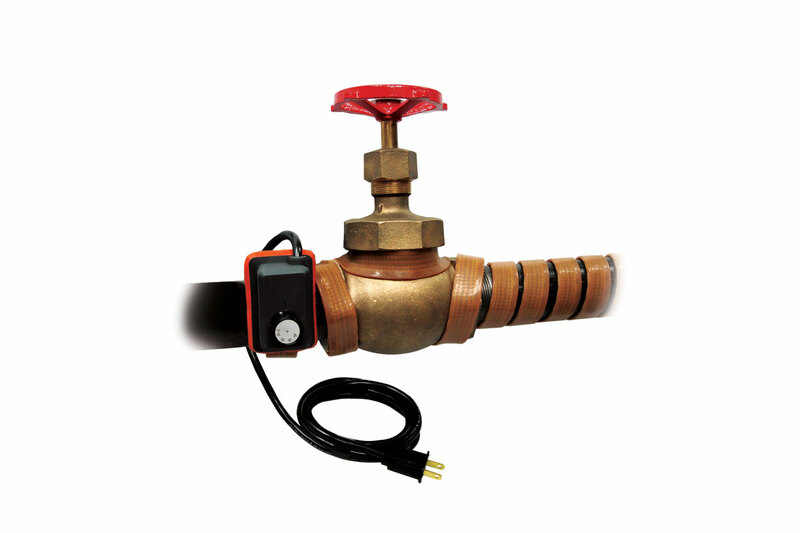 Easily protect and prevent water lines, tanks, and troughs from freezing by using BriskHeat’s self-regulating heating cable and silicone rubber heating blankets. 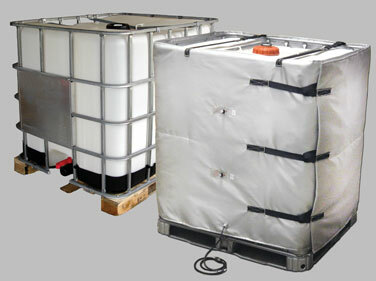 BriskHeat’s products can also be used on containers of pesticides and fertilizers to prevent them from freezing. 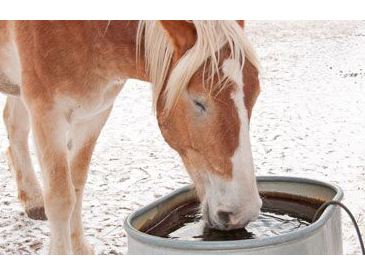 Animal owners such as farmers and ranchers need to make sure their animals, which often spend a considerable amount of time outdoors, have water to drink. There are several types of viscous materials like grease, wax, and honey that are stored in drums and pails. These types of materials are thick at room temperature, making flow difficult during pouring, dipping, pumping, coating or mixing operations. 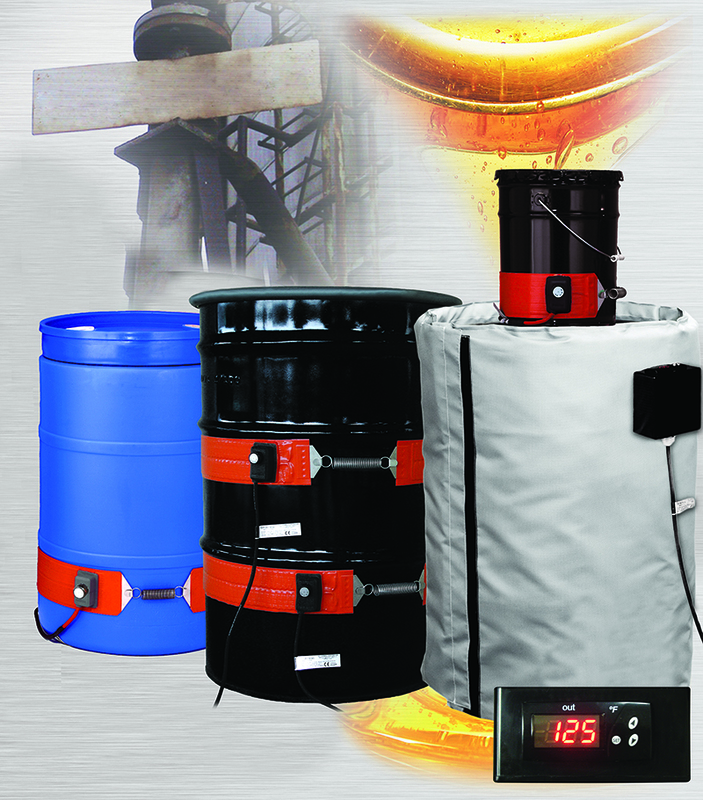 Use BriskHeat Drum and Pail Heaters to help reduce the viscosity levels in containers. 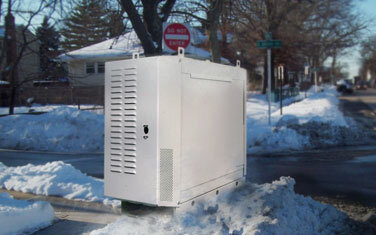 Electronic components inside control panels and monitoring devices need protected from cold temperatures. Users of Intermediate Bulk Containers (IBC) often need to raise the temperature to reduce viscosity or protect the contents from the cold. 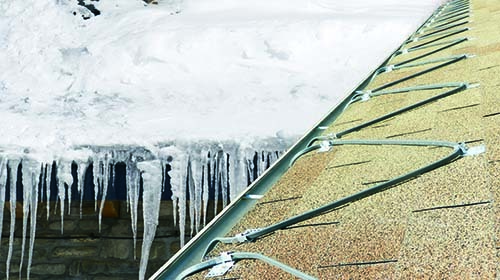 During cold winter months ice dams form on the edge of rooftops and cause significant roof damage along with safety hazards from falling ice. The cold weather can wreak havoc on exposed valves, pumps, pipes, bearings, filter housing, and other industrial objects. When TIG welding thick steel materials, cracking and weld failures can occur due to the extreme thermal stresses imposed by rapid cooling at the weld point. 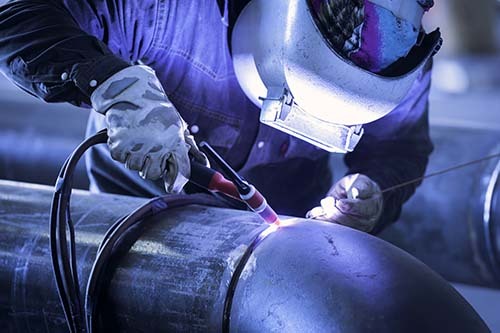 Preheating prior to welding is done to slow the cooling process and reduce the potential for weld failure.